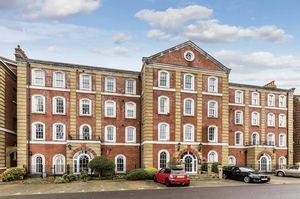 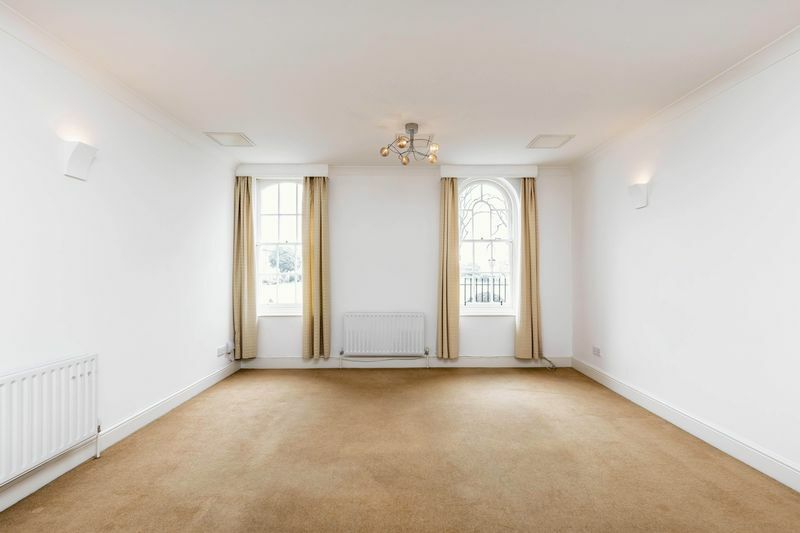 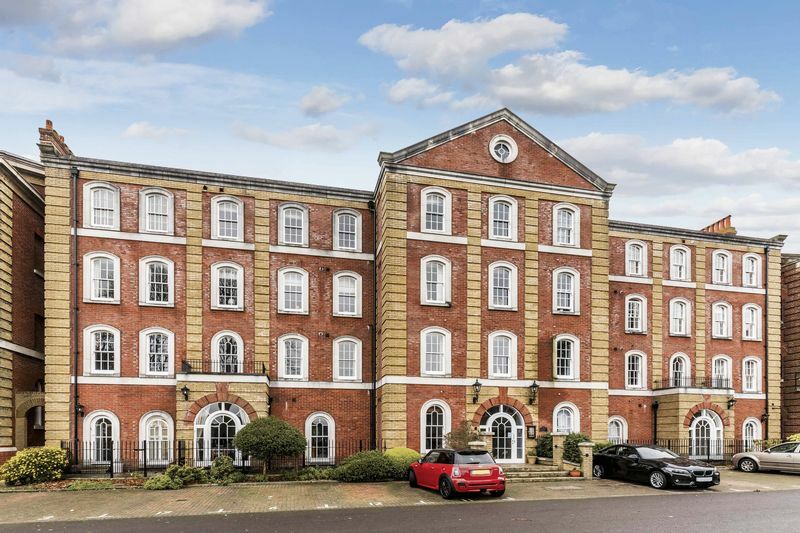 Fry & Kent has pleasure in marketing for sale this elegant APARTMENT located on the first floor of this Georgian style building in Royal Gate within the private grounds of the former Royal Marine Barracks just off Southsea Esplanade. 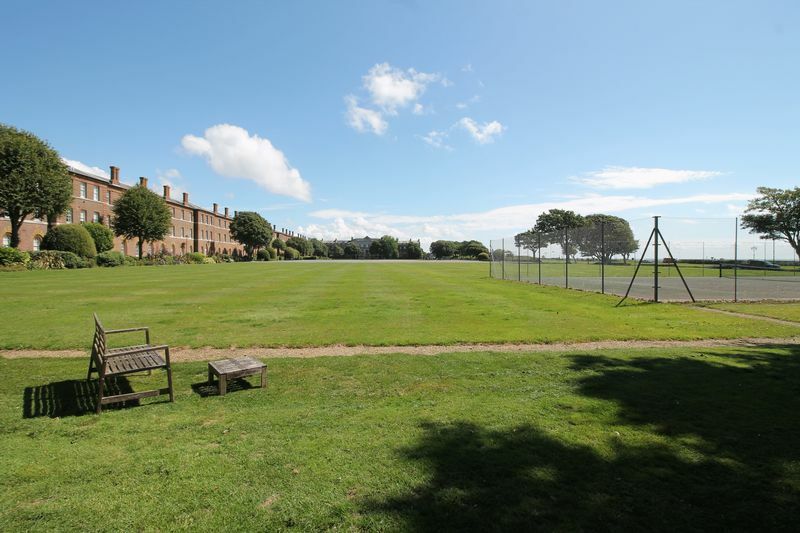 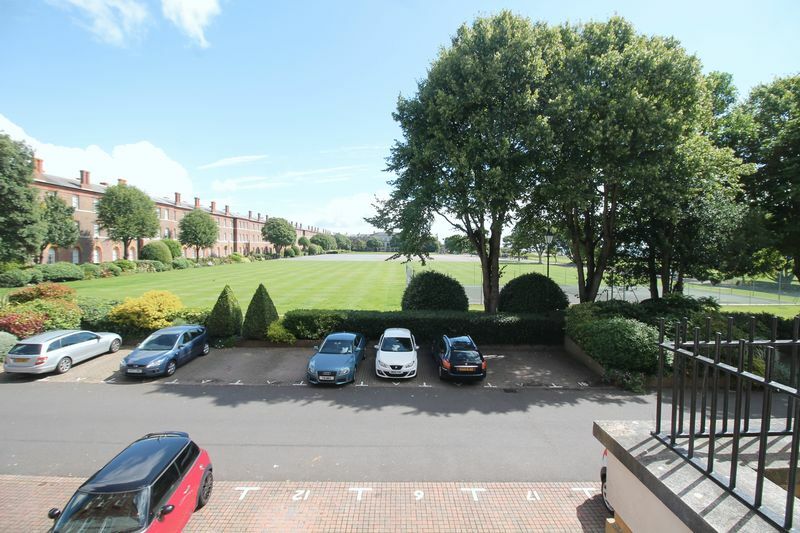 Views over the BEAUTIFULLY maintained communal gardens can be seen from the principle rooms and access to the BEACH can be found via a gated entrance only a few minutes walk away. 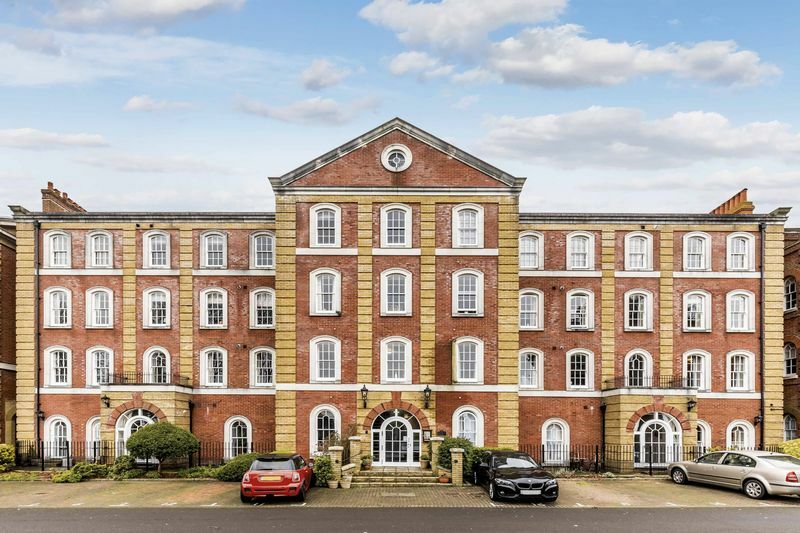 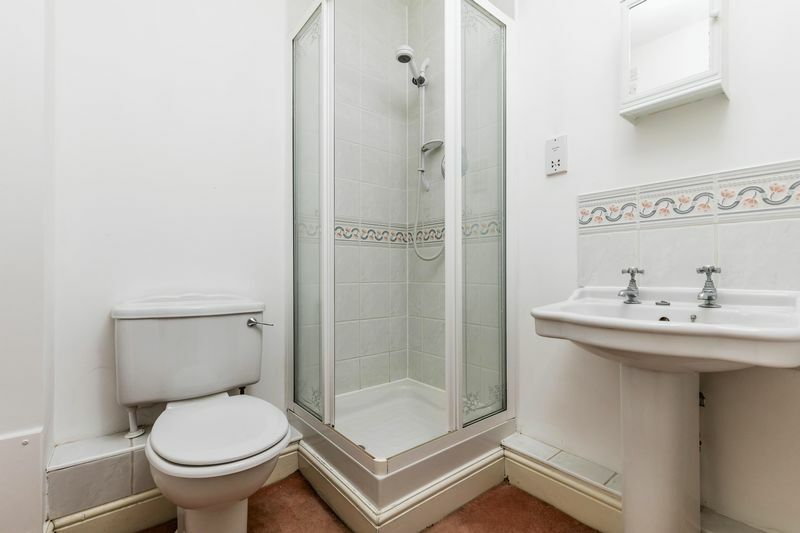 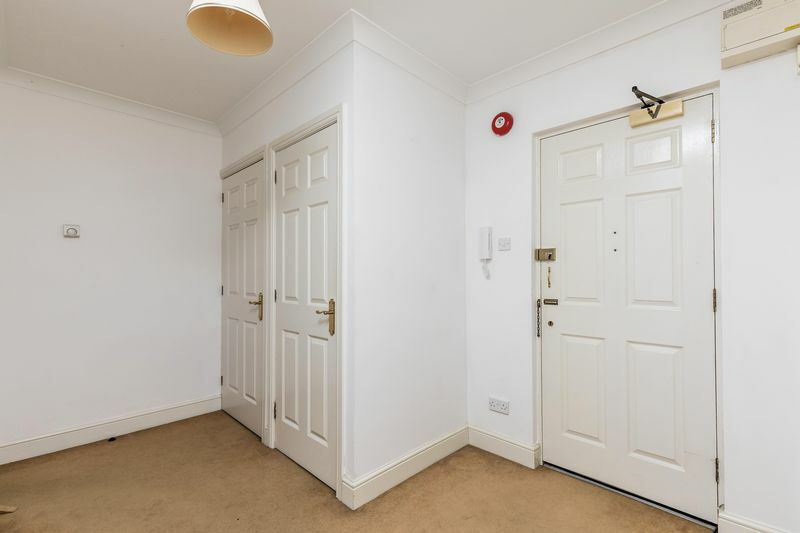 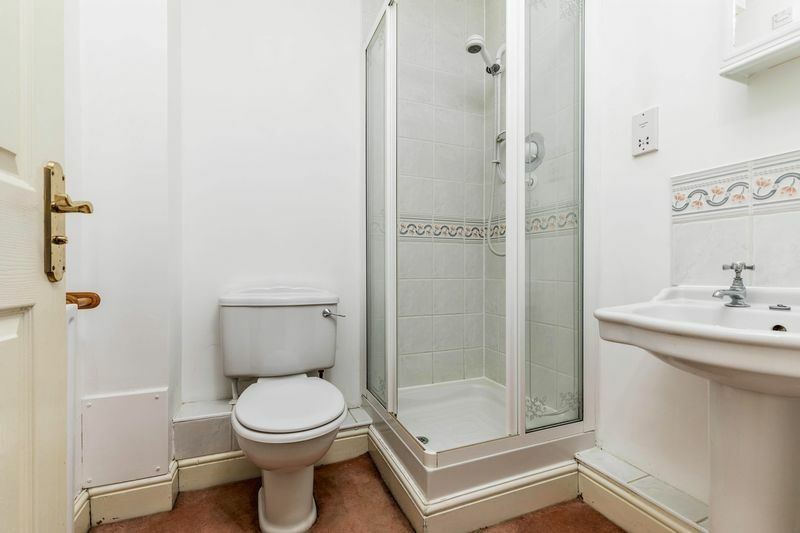 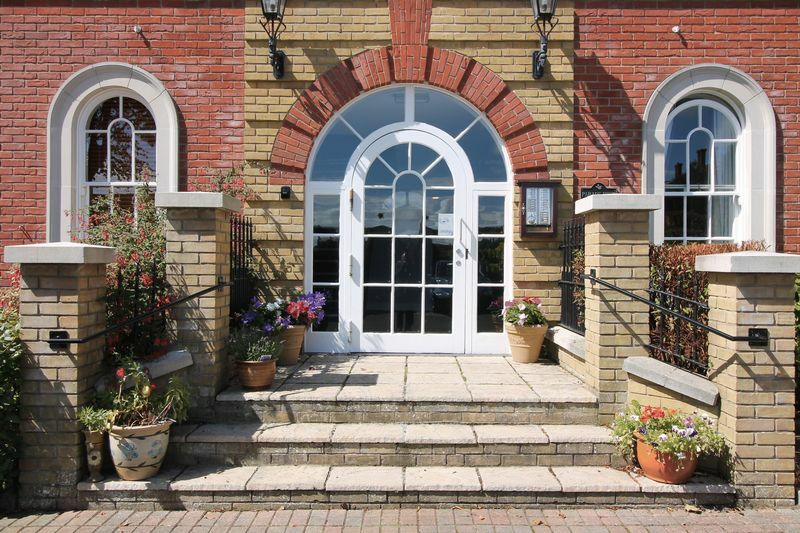 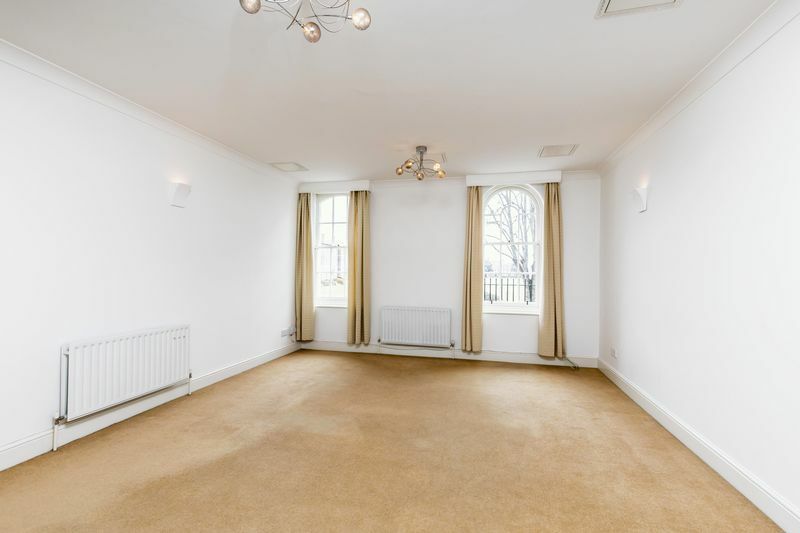 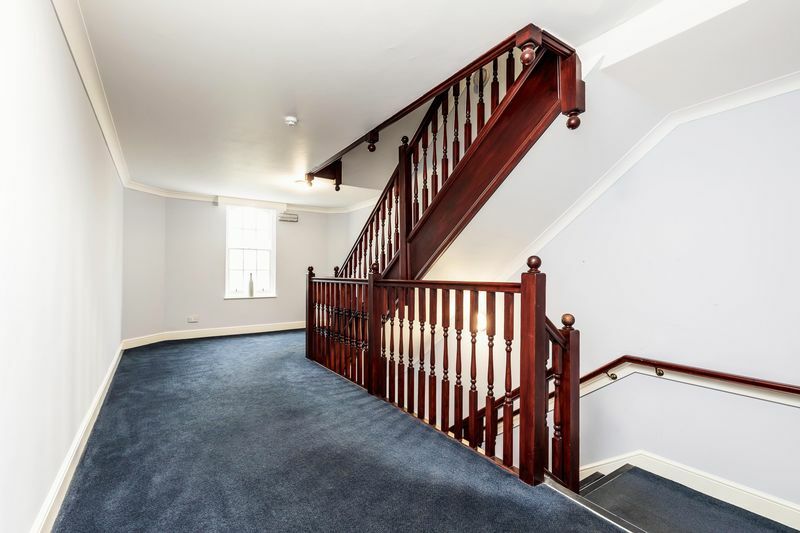 The approach to this eye catching building is via a stepped and pillared entrance with arched main doorway and security access to a large communal reception hall with lift service to all floors. 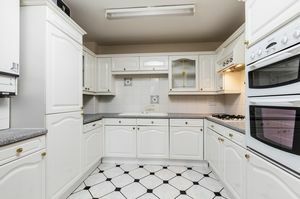 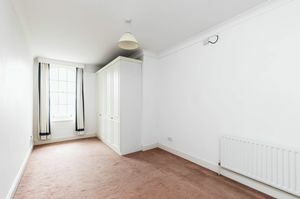 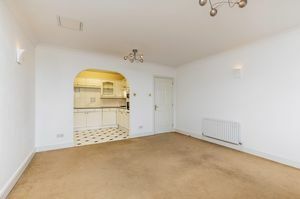 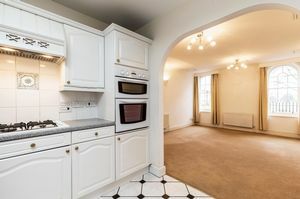 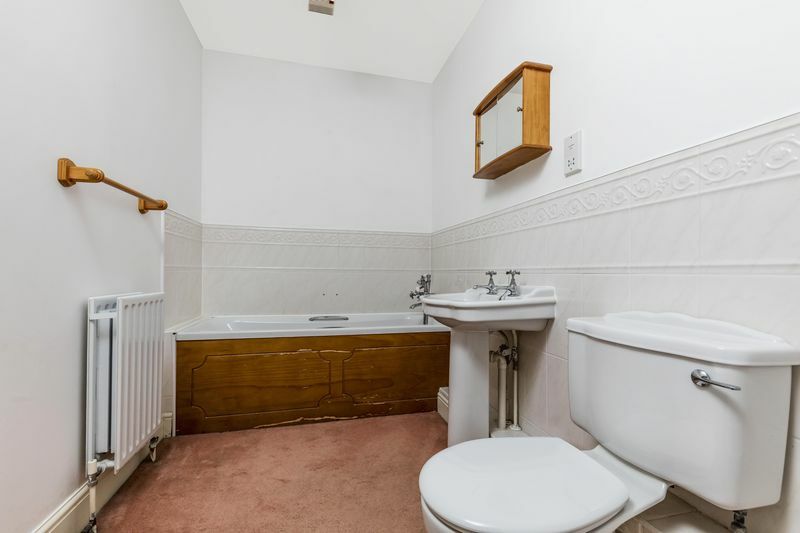 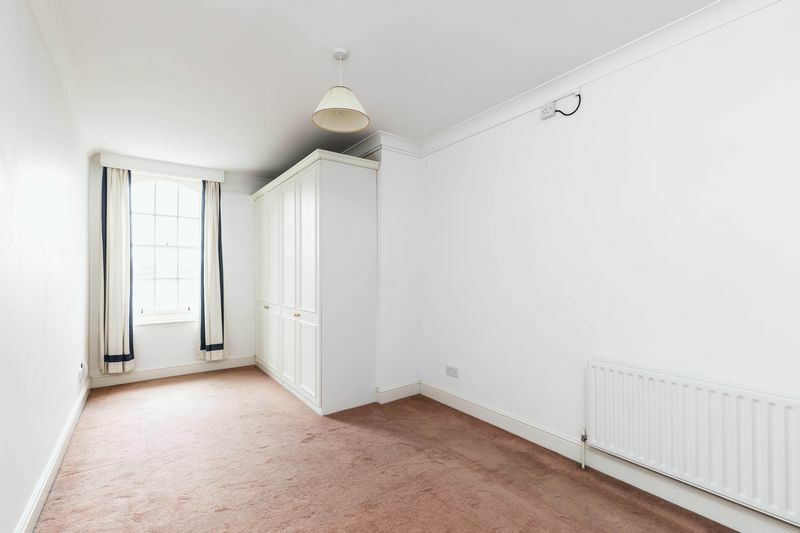 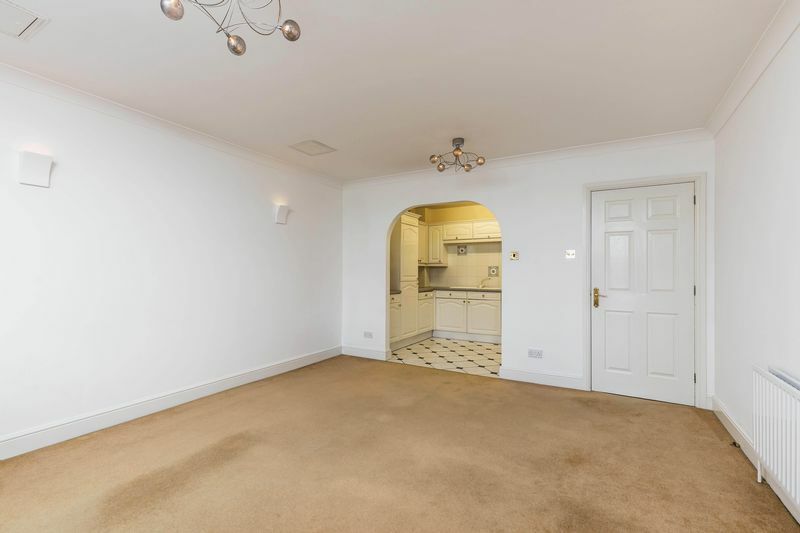 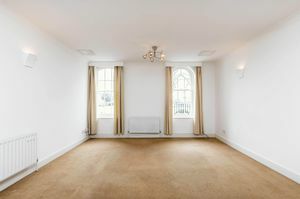 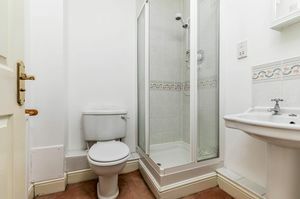 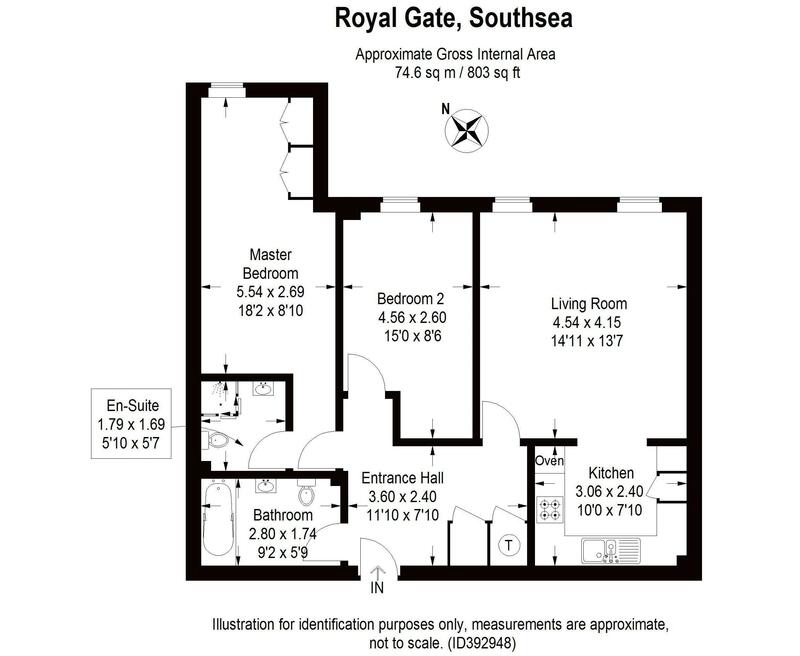 Although requiring some updating, the apartment offers just over 800 sq.ft (74.6 sq.m) of accommodation comprising; entrance hallway, living room with two feature arched windows overlooking the gardens and parade ground, open way to a fitted kitchen complete with INTEGRATED double oven, hob, dishwasher, fridge/freezer and washer dryer, two double bedrooms, the main with an EN-SUITE shower room and main bathroom. 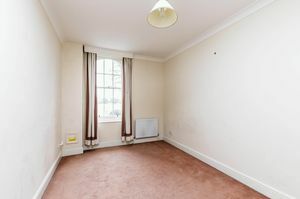 With gas fired central heating, allocated PARKING bay, long lease and no forward chain, we would thoroughly recommend your earliest viewing.